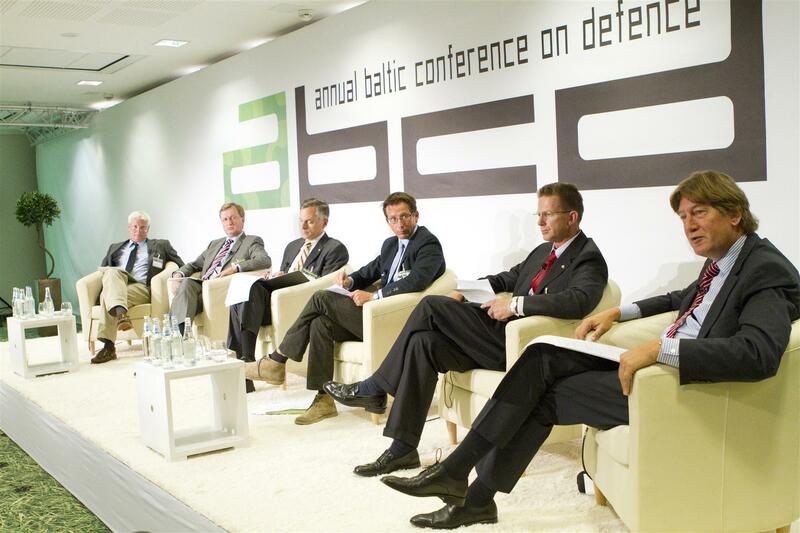 The Annual Baltic Conference on Defence (ABCD) was conceived as a regional forum for intellectual debate among members of the security and defence community – policymakers, military officials, academics, analysts and media representatives – on defence issues pertinent to NATO and the EU. It was intended as a platform to bring together regional concerns and the broader transatlantic security and defence agenda, thus serving as a means for the Baltic states to engage their allies and partners in conceptual discussions and contribute to the development of common strategic thinking. Its roots go back to the Baltic Security Assistance (BALTSEA) forum founded in 1997. This was a forum of 14 Western nations created with the intention of helping Estonia, Latvia and Lithuania develop their defence and eventually join NATO. After the Baltic sates became members of the Alliance in 2004, BALTSEA had outlived its purpose. 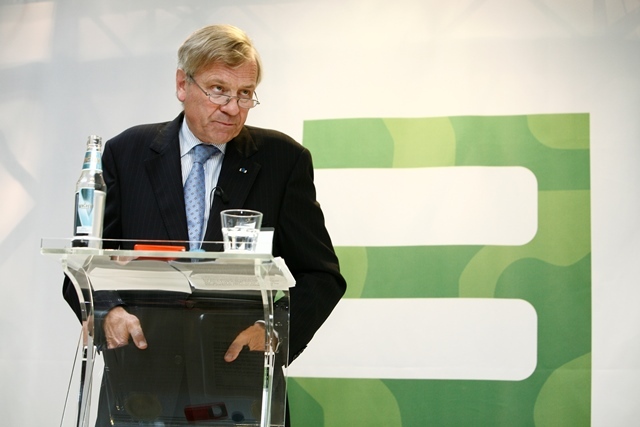 In 2005, Estonia made a proposal to turn it into an annual international conference on defence as a way of maintaining the friendships and intellectual bonds forged there. The first ABCD took place in 2006. The first three ABCDs were hosted by the Baltic Defence College, a multinational joint staff college based in the city of Tartu, Estonia, and covered topics such as the transformation of NATO in the run-up to the Riga Summit of 2006, NATO’s strategy in Afghanistan, and trends in the international security environment up to 2030. Due to the global financial crisis and its effects on the budgets of the three Baltic states, there was no conference in 2009, but now the event is back, and its organisers are determined to keep the promise spelt by the “A” of its abbreviation. Since 2010, the ABCD has been jointly organised by the International Centre for Defence and Security (ICDS) — a Tallinn-based think-tank for the analysis of security and defence policy issues — and the Ministry of Defence of Estonia.